Currently available in Autumn Joy, Brilliant, Dragons Blood, Iceberg, Moonlight Serenade, Picolette, Spathulifolium Cape Blanco, Spectiable and Vera Jamison. A beautiful flowering succulent. They thrive in any condition making them a popular addition to any garden! 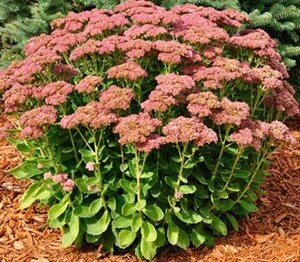 Generally drought tolerant, and quite a hardy plant.